One way drop taxi is based in Chennai and our service details are provided as below. we provide return trip also along with one way if needed. We are the leading outdoor taxi service in Chennai by providing best service at the lowest fare.For any queries, you may contact our customer service. Relax in comfort as professional drivers take you to your destination on time. 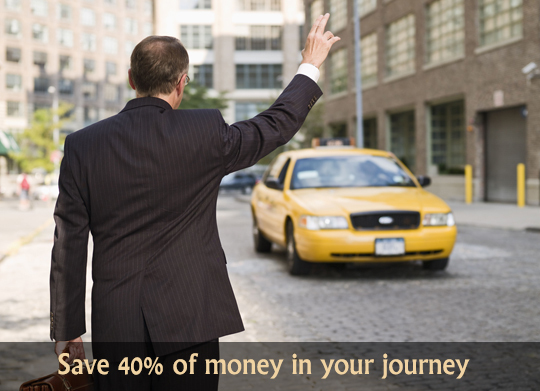 Simply call One way drop taxi and all arrangements for the provision of your transport will be managed. Call One way drop taxi at anytime of the day or night, and within minutes, a metered and well appointed AC taxi will arrive to take you comfortably and safely to your destination.